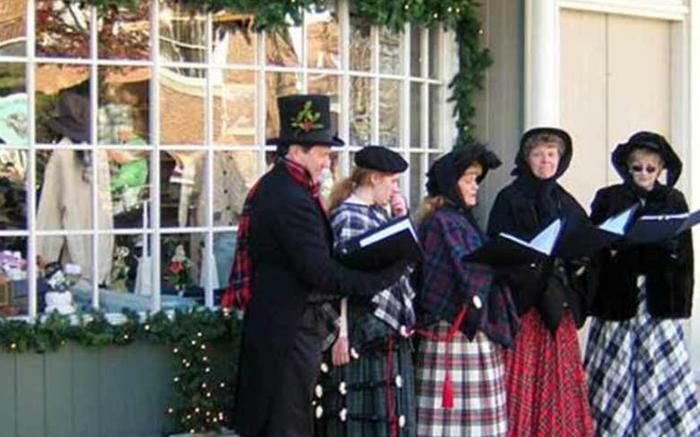 Enjoy the carolers as you Christmas shop in Ligonier! Take a break for lunch or dinner! More than 60 specialty shops and restaurants!